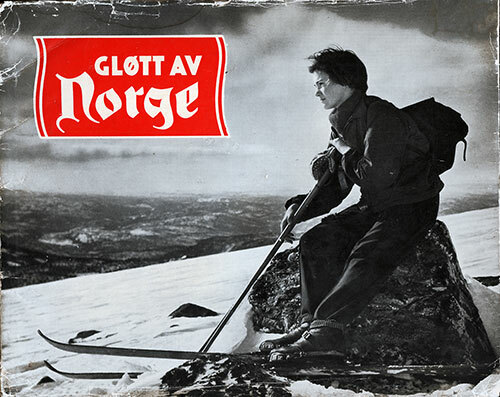 Gløtt av Norge (Glimpses of Norway) et Kikt i Bilder 1952, © 1952, Grøndahl & Søns Boktrykkeri, Oslo, Norge, Soft cover, 46 Pages. 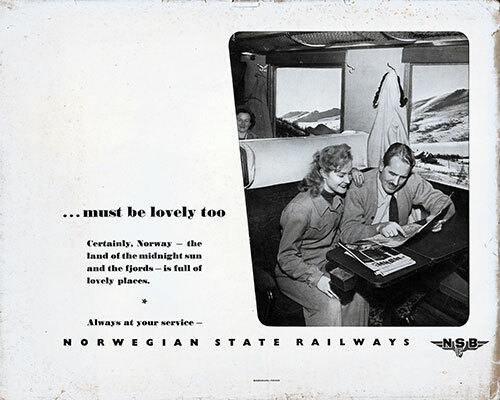 Photographs of Norway with brief descriptions of each photo in Norwegian, French and English. Scene at Traditional Wedding at Midsummer at Ørsta, Sunnmøre. Fiddler leads the Wedding Party to Their Destination. GlÃ¸tt av Norge. Glimpses of Norway.